One Stop For Quality, Auto Repairs ! Servicing the area for 30 years ! 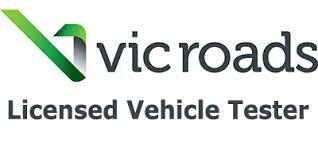 We pride ourselves in providing excellent service and advice in all aspects of motor vehicles. 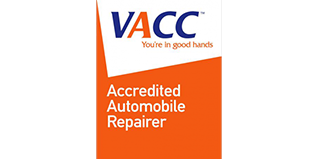 With over 35 years of combined automotive repair experience in all types of vehicles. In order to keep up with the maintenance & repair of the current models of vehicles we realize the importance of keeping our team trained. 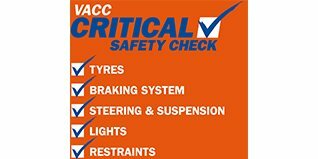 This assures you get the correct diagnosis for your vehicle every time and the correct repair procedure required. Every vehicle is treated with respect, we use disposable floor mats & seat covers at every service. Full report diagnosis explained to the customer. 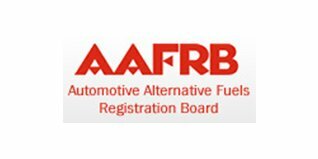 We offer a full range of services from mechanical servicing to auto electrical servicing and repairs, transmission repairs, fuel injection, body painting and computer diagnostics and testing. 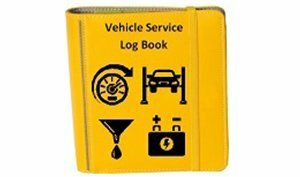 The Log book is a guide for yourvehicle’s recommended service intervals.It s a guide for exactly what should be serviced, and when, according to the manufacturer of your vehicle. Had to fix error from previous mechanic. Nothing was too much trouble. Took in and fixed same day. Took the time to talk about the problem. Will certainly get the family cars serviced here. 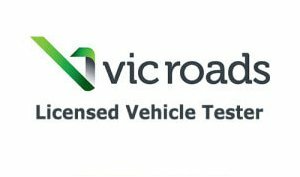 I highly recommend Grant and the team at Werribee Automotive, they have been instrumental in providing fantastic service & repairs to all of my vehicles.They have been able to rectify ongoing issues that the Manufacture / Dealership were unable to correct, fantastic service & communication highly recommended. Our Ford Territory’s engine light was remaining on. Had been to two other local mechanic’s and they were unable to fix the problem. Grant had the car fixed and we have not had a problem since. Would highly recommend.